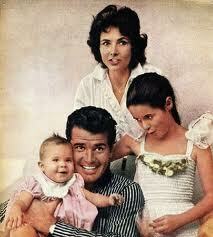 I love James Garner. I grew up with a mother who adores him, and learned to love him early on. What’s not to like? He’s handsome, charming, kind, and modest. He exudes traditional reserved male strength. He gives you the impression of someone just as easy to laugh as he is to pound a bad guy into the ground. 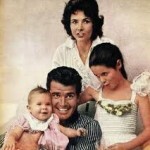 James Garner banner from TCM. Unlike so many of the current Hollywood cloth, whose real lives are fraught with scandals, he actually seemed to be who he appeared to be. He joined and served in the National Guard, and then went to war in Korea twice – getting injured both times and earning a Purple Heart. A few years later he fell in love, at first sight, with the woman he would marry two weeks later and stay married to until the day he died. 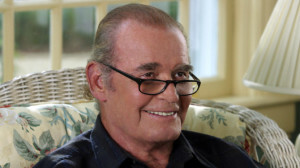 He survived the repeated war injuries, the high risk hobby of race car driving, major and repeated knee operations and replacements while he was working as Rockford, a quadruple bypass surgery, and multiple strokes in his later years. It seems as though the major strokes may have caused the most damage and lead him down the road to seriously poor health in the final years and months of his life. 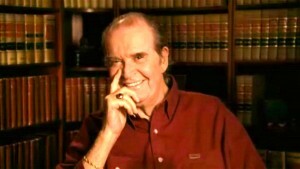 Garners last in-person film ‘The Ultimate Gift,’ 2007. He will be missed by many, many people. 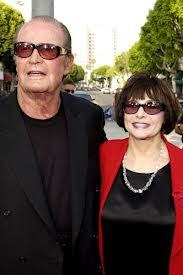 But his legacy is large, after all, he acted in 95 tv shows and movies with many other great actors and actresses. 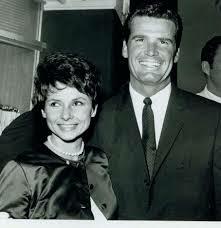 So today we say Vaya con Dios, go with God, to James Garner – one of the great American actors. Thank you for giving us many years of entertainment and for being the man you were.